Reducing your energy bill is an active and passive task; these tips can save you a penny. When it comes to utilities, just about everyone thinks “green” in one way or another. Whether you’re interested in doing your part to conserve resources or you’re more motivated by the prospect of keeping some of that hard-earned green in your wallet, odds are that you would benefit greatly from finding new ways of cutting down on your monthly water and energy consumption. 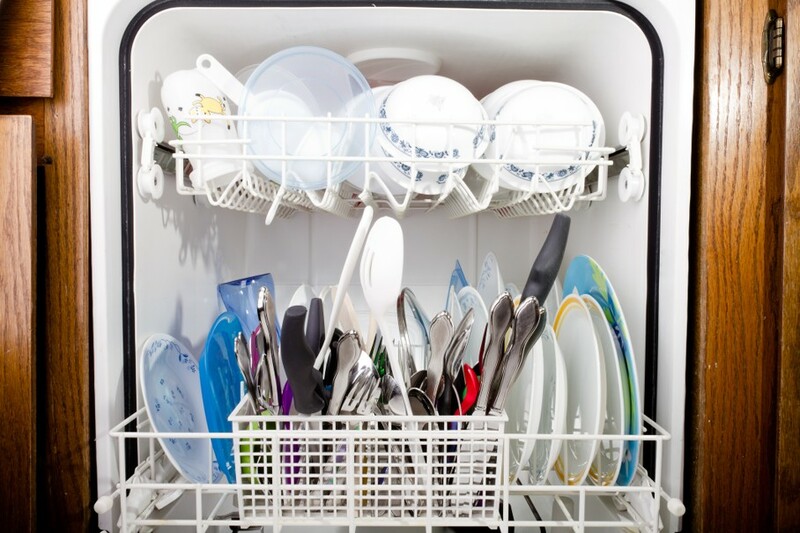 From choosing the most efficient appliances to making simple and intelligent adjustments around your home, there are many ways to trim down on utilities that many homeowners overlook. Could Your House Benefit from Some of These Improvements? According to EnergyStar.gov, as much as half of the energy consumed in your home goes to heating and cooling. This means that making smarter decisions with regards to heating, A/C and ventilation around your home can have a serious impact on your energy bills. 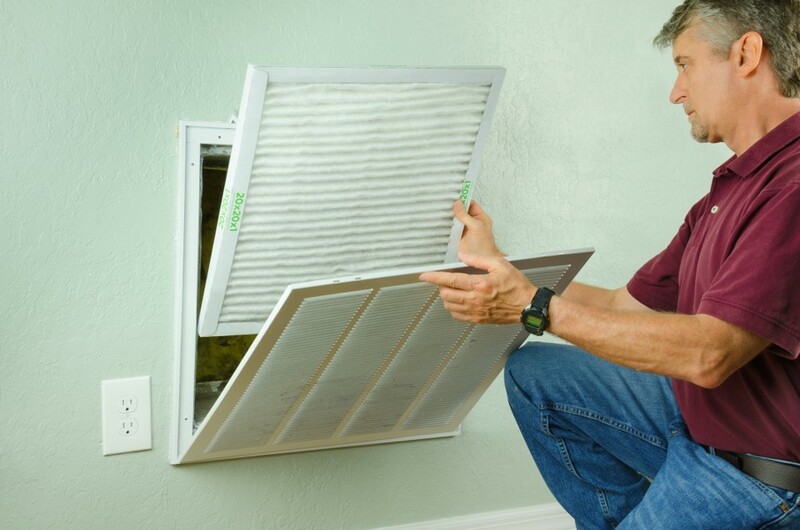 Start by checking your air filter once a month, especially during the winter and summer. If it looks dirty, it’s time for a change, which should be done regardless at least once every three months. In addition to threatening the longevity of your system, a dirty filter provides resistance to airflow, causing your system to work harder and use more energy to heat or cool your home. There are other means of optimizing your heating and cooling system as well. 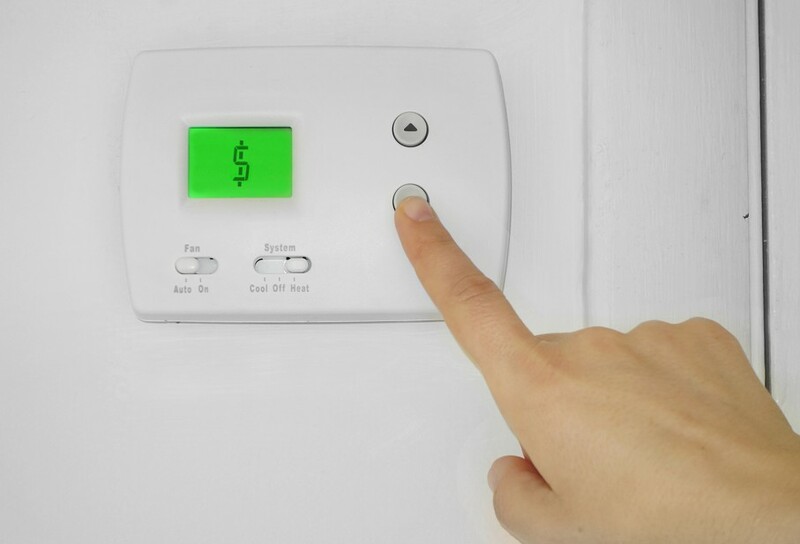 If you’re away from home for set periods of time during the week, a programmable thermostat could save you around $180 a year if properly utilized. You can also significantly improve the efficiency of your system by making sure that your ducts are properly sealed and insulated, and an annual tune-up of your system can be crucial in optimizing performance and minimizing energy consumption. Finally, there are certain changes that you can make outside of the heating and A/C system to save energy. Use foam weather stripping and other affordable types of insulation to cover up any area where heat or cool air might escape from your home. In the winter, replace screens with storm windows to provide an added barrier against the cold. If there are rooms or areas of your home that you hardly use, make sure to close and seal the vents leading to those areas so that energy isn’t wasted maintaining a comfortable temperature there. And whenever you turn on the A/C, ask yourself if it’s out of habit or necessity, as windows can often be opened for the same effect. 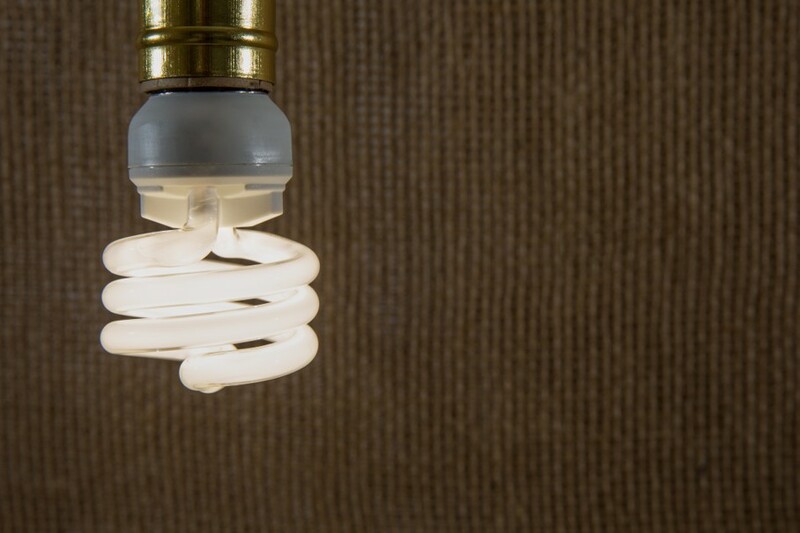 Did you know that you can save about $70/year by replacing the five most used light bulbs in your home with CFLs? 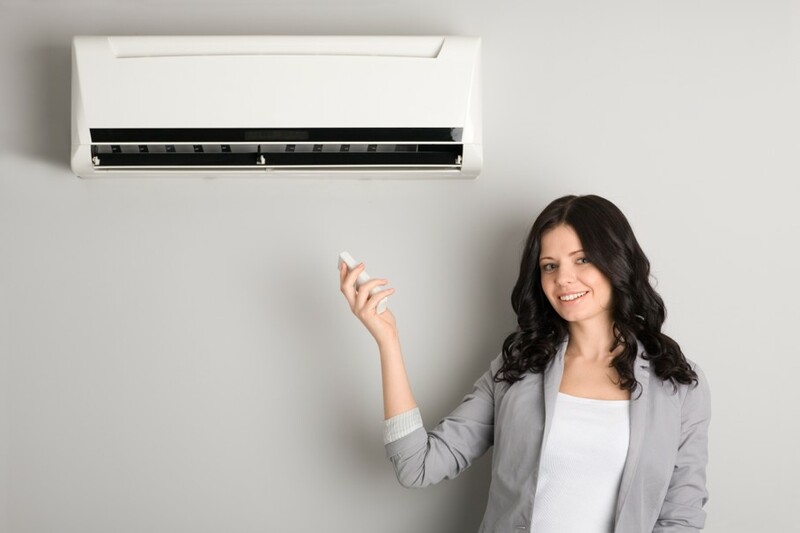 In addition to optimizing your heating and cooling system, you can make simple appliance upgrades to reduce your carbon footprint and save money. Consider a tankless water heater, an energy-efficient washer and dryer and even energy-optimized versions of smaller tools and appliances such as computers, phones, and other electronics. Check out EnergyStar.gov to find certified energy-efficient products that may be compatible with your home, and plan ahead! 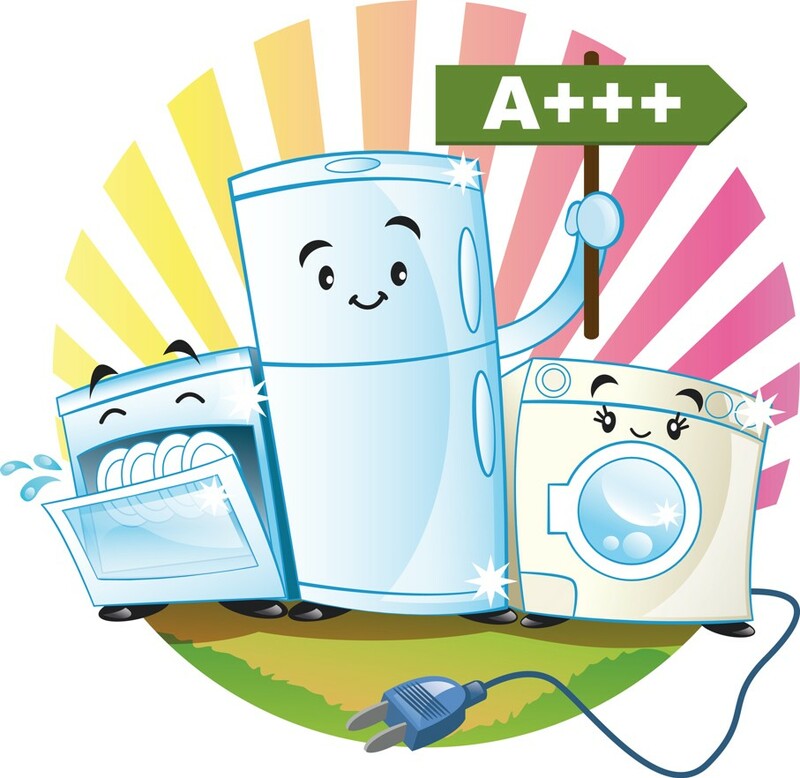 People often miss out on proper research because they’re scrambling to replace an unexpectedly malfunctioning appliance or system, so decide now which energy-efficient models you have your eye on when old appliances start to go. It’s also important to realize that a change in mindset will go a long way to slash your utility bills. Taking shorter showers, making sure that you turn the lights off when you leave a room, waiting until you have a full load of laundry or dishes to run a washer and only running kitchen and bathroom fans when necessary are all simple steps that will add up to significant savings. The trick is to keep finding ways to remind yourself that conservation and savings are priorities that you want to honor. If you’ve thought of other creative ways to save energy and cut costs, let us and other readers know in the comments below!